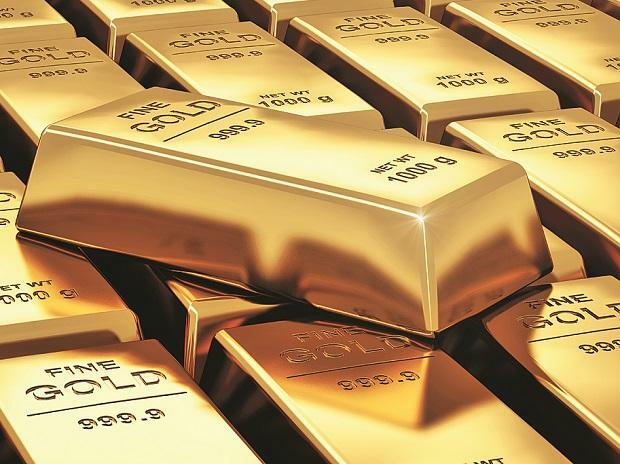 In a meeting held on Friday, finance ministry officials asked banks to show results in the existing gold monetisation scheme (GMS) said a bank official having knowledge of the development. The scheme has not seen much success since its launch in November 2015, and just about 15 tonnes of gold have been mobilised. Ministry officials told leading public sector and private sector bank executives that they should ensure that idle gold is deposited under the scheme and that there was "no revamped GMS coming in the next three months". Whatever changes in GMS and any other gold schemes are to happen will take place only after the new government takes charge. The major issue for banks was that they were finding the scheme unviable even after getting the existing compensation by way of interest rate and cost given by the government. Under the scheme, a customer has to give gold to a hallmarking centre, which works as a collection and assaying centre. The gold is then forwarded to a refinery, which then sends them to banks in the form of bars. Based on the hallmarking centre's receipts, the bank opens customer’s gold deposit account. The banks, the Centre and the refinery have to sign a tripartite agreement to operationalise the scheme. Hallmarking centres’ association said banks are yet to sign the final agreement with gold refineries. The banks in all previous meetings have told the finance ministry that the scheme was not viable for them. Banks had sought many relaxations, including exempting such gold deposits from cash reserve ratio (CRR) requirements. Other suggestions to the finance ministry include allowing banks to open gold metal account and return physical gold on maturity, which will attract temple trusts, who are sitting on several thousand tons of idle gold. In Friday’s meeting, a source said an official told them that there would be no CRR exemption this quarter. However, banks need to show results as “nudging by the ministry official was almost like an order”, the source said. Banks will now need to identify branches where they see higher potential to mobilise gold. Refineries and hallmarking centres have told the government in the past that a few tons of gold can easily be mobilised under the GMS once banks sign the tripartite agreement. Three months back, the Reserve Bank had allowed charitable institutions, the Centre and state government entities to deposit gold. However, banks are yet to procure gold from them, said the industry observer. Sources said banks would now “tap such wholesale depositors, rather than retail investors, to mobilise gold under the scheme”.